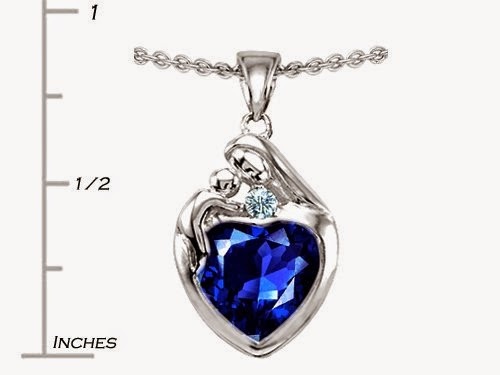 This beautiful necklace featuring a color of your choice and a mother and child with free chain is a lovely way to celebrate mom, your wife, or even yourself. At this price you can buy more than one! 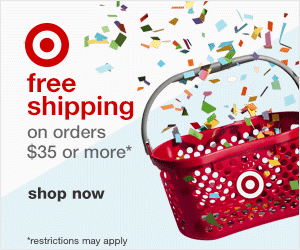 Deal Price: $49.99 Free Shipping for Prime Members & Free Returns.